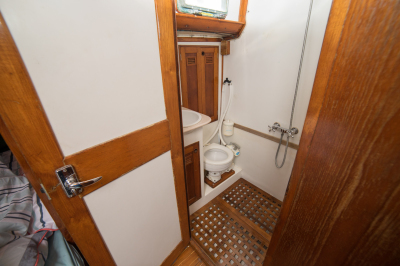 Recently refurbished, she can take up to 10 people for day and evening sailing, with 7 berths for overnight passages. 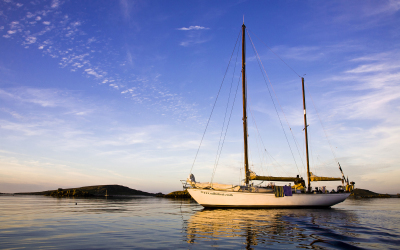 Our experienced skipper and crew will sail you around the beautiful Cornish coast or by arrangement the crystal waters of the Isles of Scilly. Take in the breathtaking coastal views, join the crew and take part in the sailing, or just sit back and relax. Let our experienced skippers sail you from Falmouth to a local destination of your choice or if you have sufficient experience then 'September' is available for bareboat charter. We are frequent visitors to the Isles of Scilly. With its breath-taking archipelago of beautiful islands we need no convincing to go again! Spend the day exploring the beautiful coastal waters in Cornwall or join us on our evening cruise and experience the incredible sunsets*. 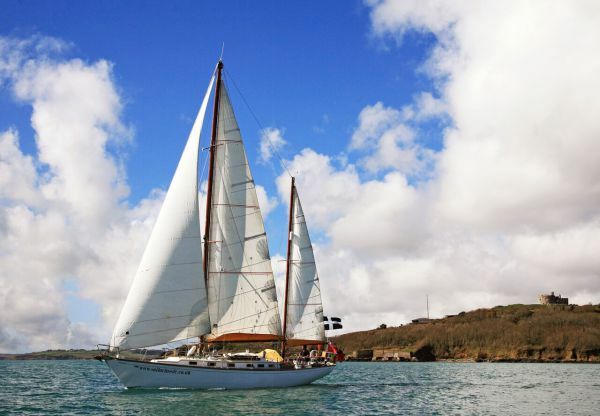 Sailing or at anchor with a Cornish pasty and a pint on-board, its the perfect day out. *Sail Cornwall cannot guarantee the sunset! September is a Cheoy Lee Offshore 47ft cruising ketch. 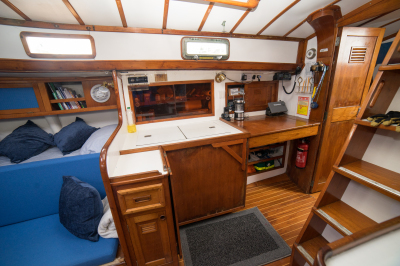 She is fully coded for charter up to 60 miles from a safe haven by the Marine and Coastguard Agency (MCA) and is skippered by a Commercially Endorsed YachtMaster Offshore. An experienced crew member is also provided if necessary. All safety and life saving equipment is newly purchased (2016) and exceeds the MCA coding requirement. 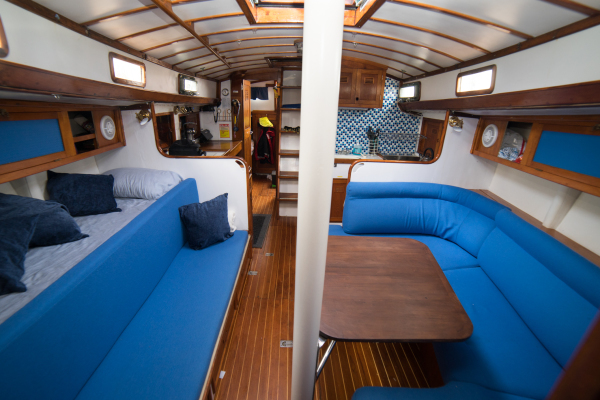 There is ample seating room for a crew of seven in September's deep, safe, aft cockpit and plenty of deck space and other perches to explore. She has a new heating system and new electronic navigation suite including radar. Being traditionally rigged there is no roller reefing on September so all sails have to be hanked on and set manually which enables you to get involved and learn the ropes. 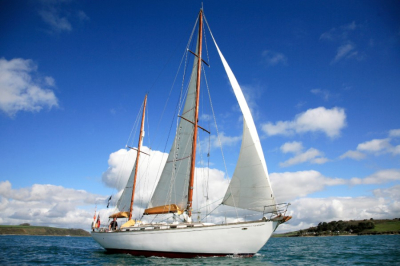 With her ketch rig and extensive sail selection she has the ability to be sailed in all conditions.